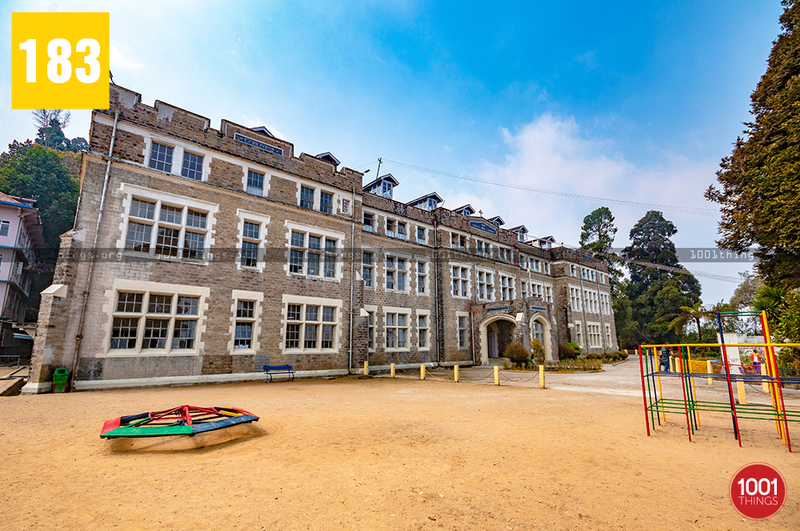 The structure fabricated with the natural- native grey stone and concrete, its 200feet tall northern frontage viewing past the valley at grand Kanchenjunga Ranges, the gothic styled architectures, elegant designs including a taste of royalty, Mount Hermon School, Darjeeling long ago was defined as “designed in Collegiate Gothic with Tudor arches and mullioned windows dominating it” by the Earl of Lytton, the erstwhile and the then Governor of Bengal. 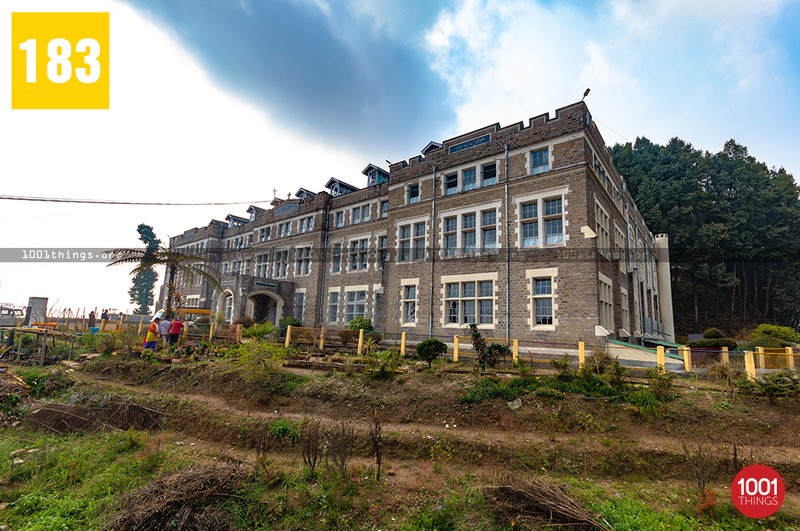 Mount Hermon School, Darjeeling was established in the year 1895 by Emma L.Knowles from the British Protestant Episcopal Church, who became the first principal of the institution. 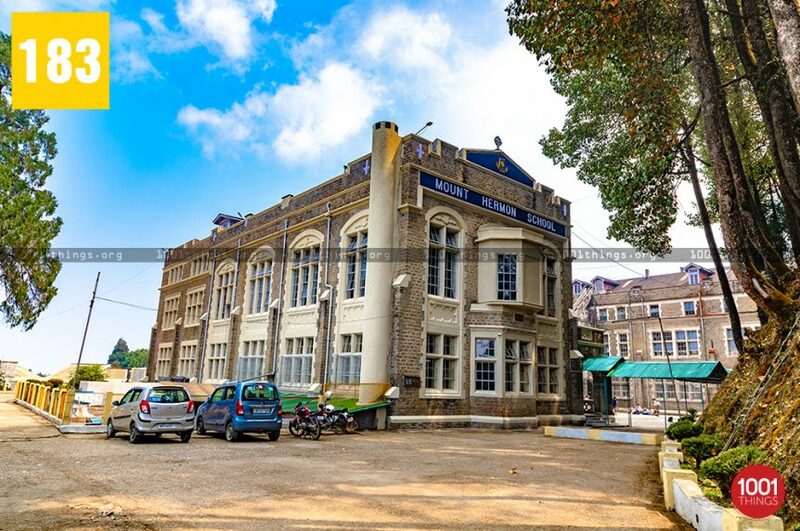 Accomplishing the long and remarkable 124 years in 2019, the 18th Century educational institution stands as an epitome of excellent learning and it’s founder’s long-surviving vision to impart education in the Queen of Hills. 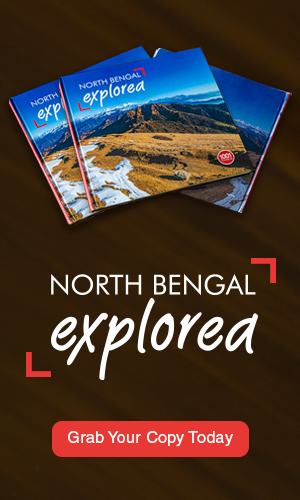 Contrary to the schools in the Darjeeling region that have embraced the British Educational Style. Mount Hermon School adopts and follows the American Educational Style. The school is affiliated to ICSE Board and has subjects categories- Arts, Science, and Commerce. 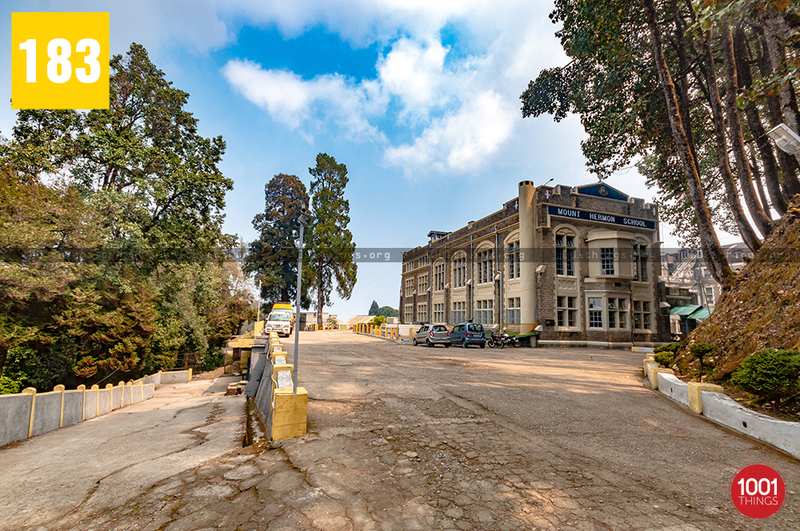 Mount Hermon School, Darjeeling was initially called Arcadia and later became Queen’s Hill School. 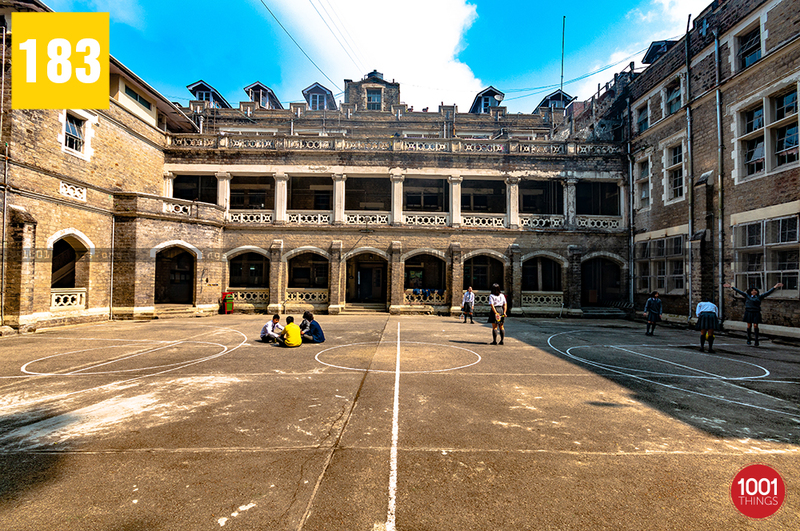 Originally a girls’ school with a small section for the junior boys, the present main building was constructed later in 1926, after shifting to the North Point. The land was bought by Bishop Fisher for a relatively cheap amount from Lebong Tea Company during a decline in the tea industry. 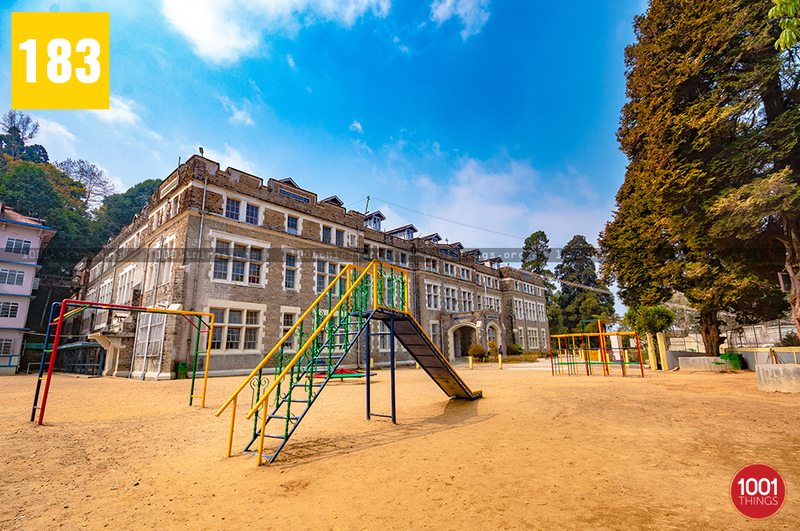 Presently, Mount Hermon School, Darjeeling stands upon 70 acres land in the Himalayan regions, at an elevation of 6,200 feet above the sea level. The school can accommodate 450 boarding students. The institution has separate hostel accommodation facilities for boarders and staffs. The girls and the younger boys have residence facilities in the main building. 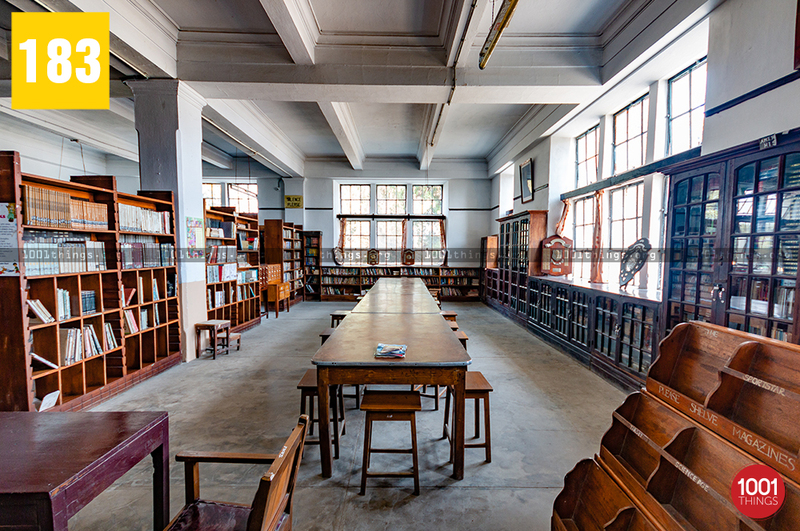 The main building even includes Infant Department and Junior School classrooms, Administrative offices, craft room, lounge, staffs and students’ dining rooms, library, and a music room with practice rooms for piano. 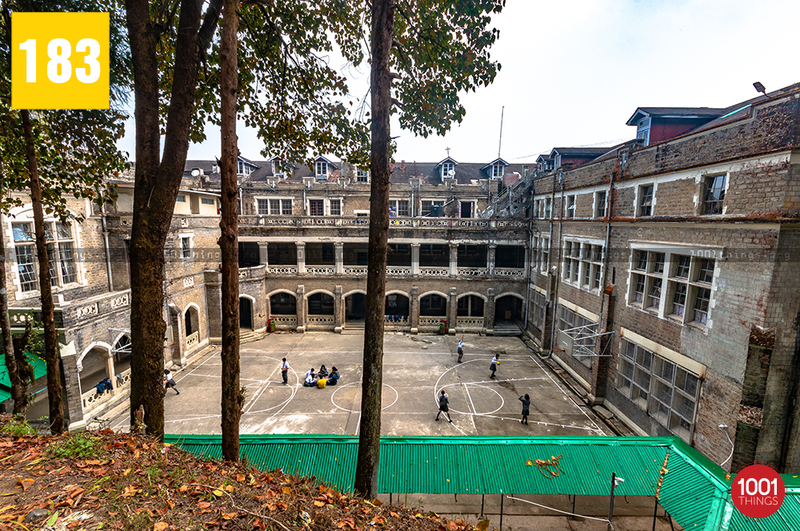 Senior Boys (those studying from class X-XII) stay in Fernhill and boys studying from class VII to IX reside in the Round Hostel, both inaugurated in 1977. While the boys lodge in the Stewart Building, constructed in 1963. The Stewart Building further comprises 6 classrooms for the senior school, and labs for chemistry, physics, biology, and geography. Tracing back the accounts, 163 students were enrolled in the year 1918. The number increased to 200 by 1929 among which, 1/3 were young women. In 1930, the school was divided into 2 wings and renamed as Queen’s Hill School for Girls and Bishop Fisher’s School for Boys. Later, the enrolment grew to 400 under principal David Stewart.Eventually, the school progressed and grew into a co-educational institution with a separate hostel area. Today, there are students studying in the institution from the various parts of the world and more than 25 languages are spoken amidst the students.